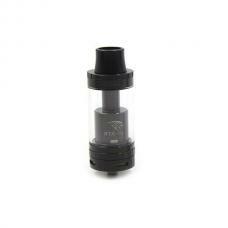 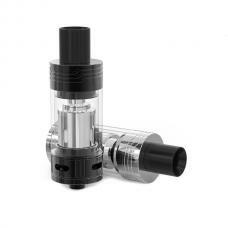 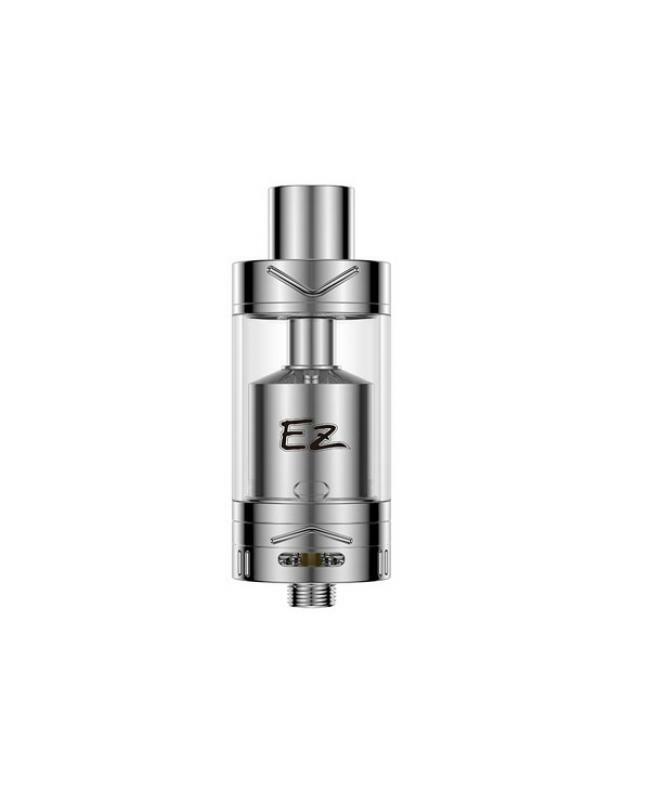 EZ RTA is newest youde rebuildable tank atomizer, made of stainless steel and pyrex glass, can hold 4ml e juice, single or dual coils avaliable, with top refill design, no worry leaking. 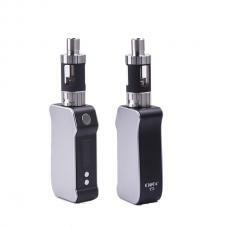 screwless posts, easy and fast build your coil. 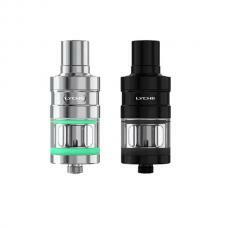 double air intakes on RBA deck, 16mm RBA deck with four adjustable juice flow control holes, 3mm post holes, avaliable with various Clapton coils.